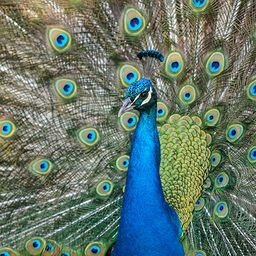 © Sherri Hope Culver. All rights reserved. 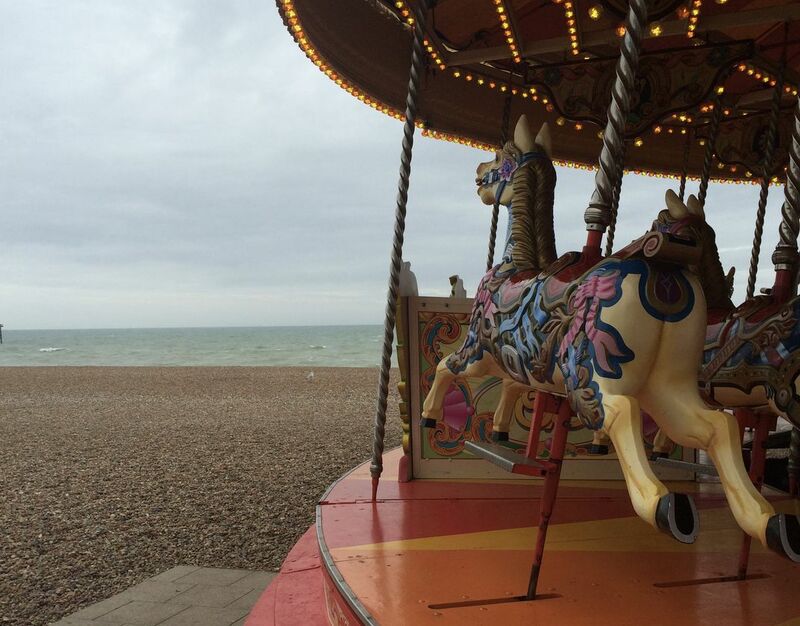 A carousel horse looks longingly towards the sea off Brighton beach in England. Date Uploaded: Nov. 15, 2016, 6:38 a.m.